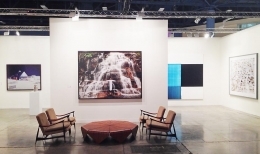 We look forward to seeing you at our booth (B17) at Art Basel Miami Beach; for more information on the fair, including opening hours, directions and ticketing information, please visit the Art Basel Miami Beach website. 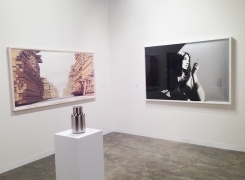 For all inquiries on the gallery's program and works to be exhibited at the fair, please contact Cécile Panzieri (cecile@skny.com) or Lauren Kelly (lauren@skny.com) via email or at the gallery (212.239.1181). During the fair, as part of Art Salon, Joseph Kosuth will be in conversation with Josh Baer, advisor and publisher of The Baer Faxt, discussing the art market versus art history. 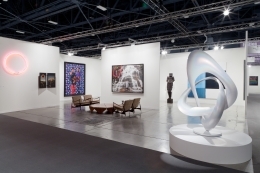 The event will take place at Art Basel Miami Beach in the Hall C auditorium from 1-2pm on Thursday, December 5th.